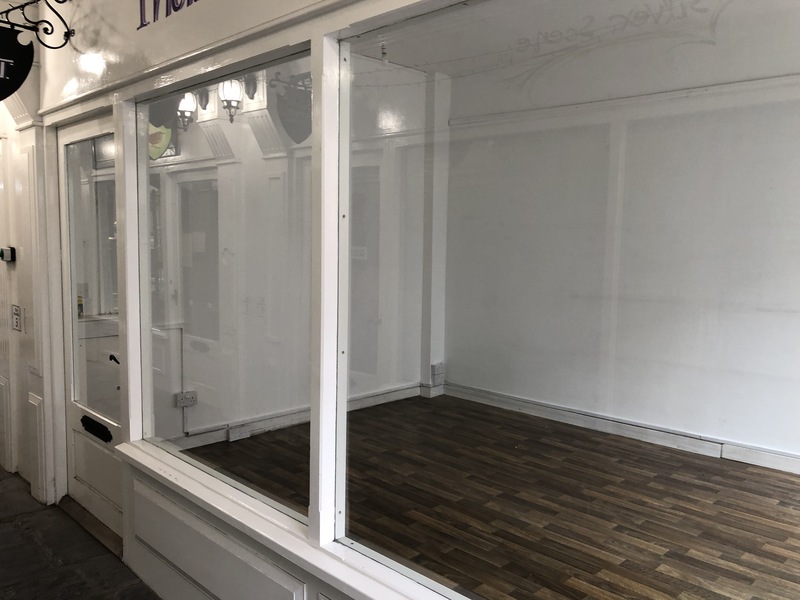 Nicely painted (140.36 ft2) currently trading as a herb sandwich shop, ideal for first time business venture or even better as another outlet for a well established business already........... The Gauntlet is just bursting of new ideas and never a dull moment! Really nice and unique unit (192.89 ft2) with its own office/craft room. The unit is situated in the middle section of the gauntlet and would ideally suit a florist / hairdresser/ barber / or someone with something unique to sell! This is ideal for someone who wants to take the plunge and set up there own business for the first time! Great opportunity to be part of the High Street and The Gauntlet with this unit. 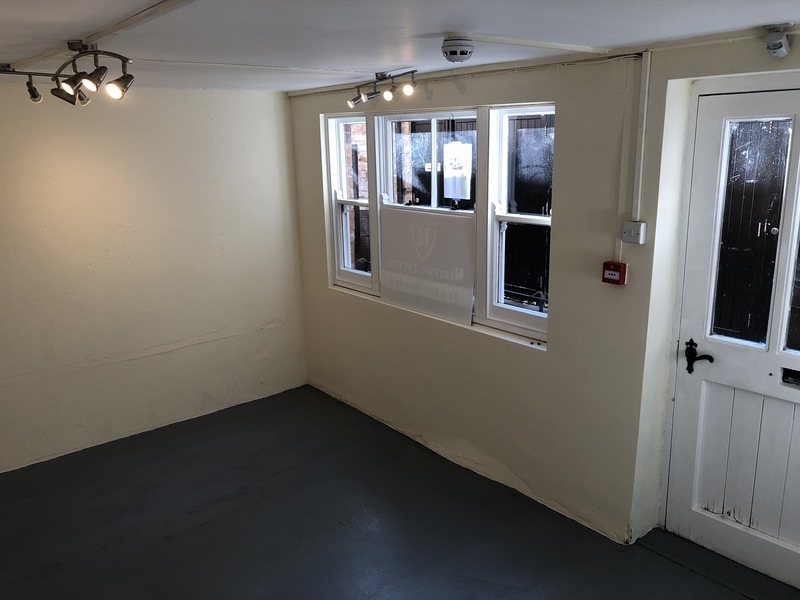 It is has a floor space of 184.93 ft sq and is bright with a central location.This bright & spacious would suit a vintage clothes outlet, recycled or upcycled goods unit, or a small plant styled deli possibly............ the opportunities are endless. So take a leap of faith and go for it! Small perfectly placed advertising kiosk, perfect for those who wish to have an advertising space in a perfect location. 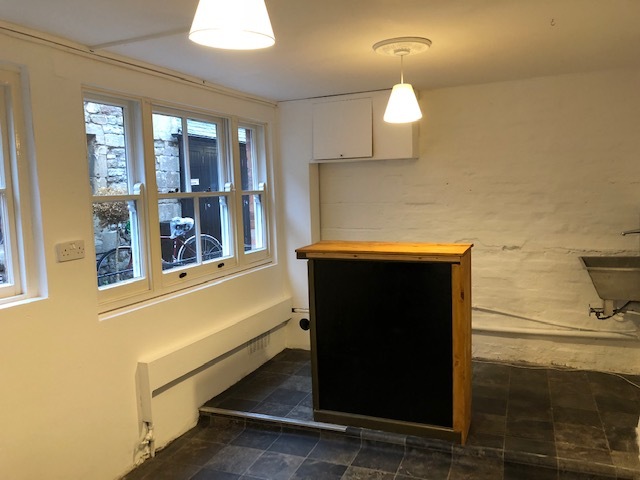 The Kiosk has recently been cleaned, a new roof is due to be fitted and the final paint through will be completed, double glazed and also has an electric supply & lighting also.